Guitar Lessons in Portslade with friendly local guitar teachers! 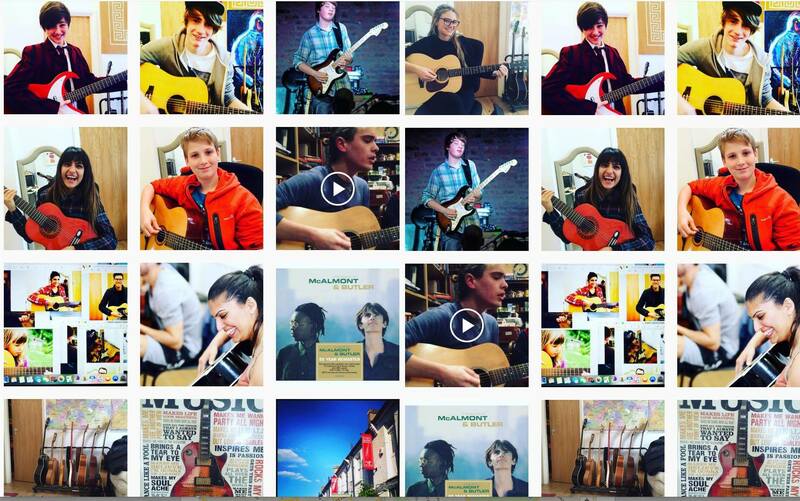 Teaching all ages, abilities and styles Guitar Lessons Brighton is the top guitar school in Brighton, Hove & Portslade. 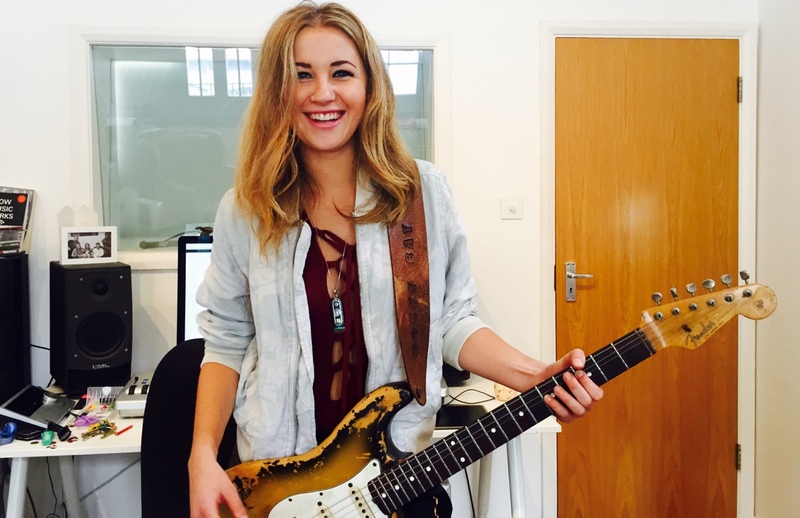 Guitar Lessons Portslade are dedicated to getting the best from our students. We want to ignite & nurture your musical creativity so you can start fulfilling your dreams today. You can perform live on stage, learn how to jam & make new friends. Our awesome method is a fun & easy approach which gets results fast! We will have a plan of action for you, something proven that has been tested and re-tested over the years and makes guitar players play the way they always want to. Quality guitar lessons that will guarantee your results and progress with guitar lessons in Portslade. Portslade Guitar Lessons have students in both modern and classic guitar with ages from 5 to 80 and would like to help you on your journey with the guitar. Lessons include both music theory and practical. Great for beginners or those who are need some extra help. 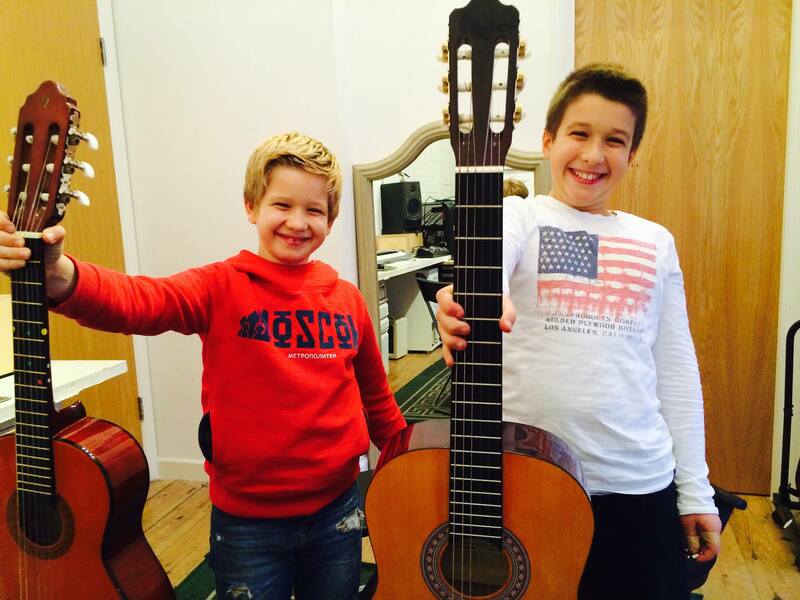 Guitar Lessons Portslade hold regular concerts for any student who wishes to perform. This gives students confidence and live performance skills. We will prepare a custom program for you to ensure that you meet your guitar goals in an easy step by step and fun way.